As youth workers, we know that missions matter to the heart of God. We also know that it’s essential for students to serve as their faith becomes their own. We might just be a little less confident that we can take a group of teenagers somewhere without losing one of them, having to clean up the repercussions of a carsick Johnny, or make sure no one does anything so culturally offensive that we get sent packing. 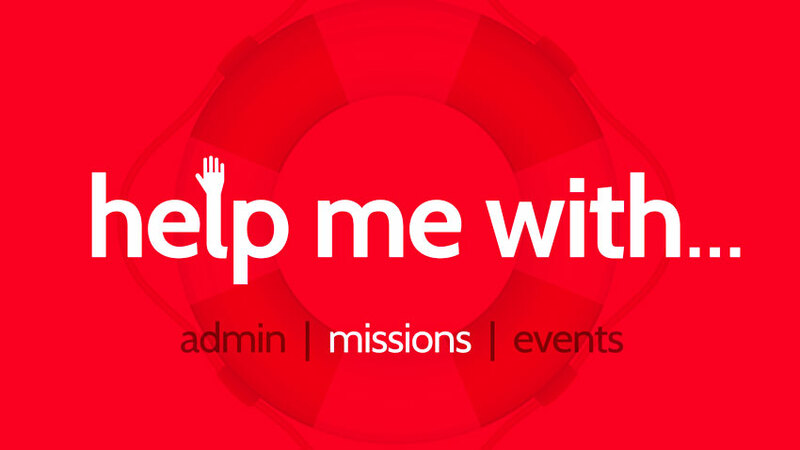 Because missions matter we at DYM want to help all the details feel a little less intimidating and more doable. Whether you’ve taken students on a trip before or are just looking into what it might take, we gathered up some of our favorite downloadable resources, blog posts and podcast episodes to help make the planning process a no-brainer for you. Looking to serve locally this year instead of planning a trip? We’ve got resources for that too. Let us help handle the nuts and bolts of missions so you can focus on helping your students grow. Coming soon: a round-up of our most helpful resources on events, student leadership, events, and more.